Our Goal at Allegheny Contracting LLC for managing safety is to have NO work-related injuries. The personal safety and health of every employee of Allegheny Contracting LLC is of fundamental importance. The prevention of performance-related injuries and illnesses is given top priority and is 100% achievable. 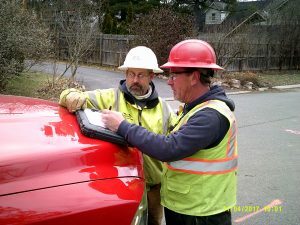 Allegheny Contracting LLC has developed a reputation for safety in the contracting industry and maintains a comprehensive Safety and Health Program conforming to the best practices in our field. Allegheny Contracting LLC employs a full-time, in-house, Safety Coordinator for the betterment of our staff and customers. 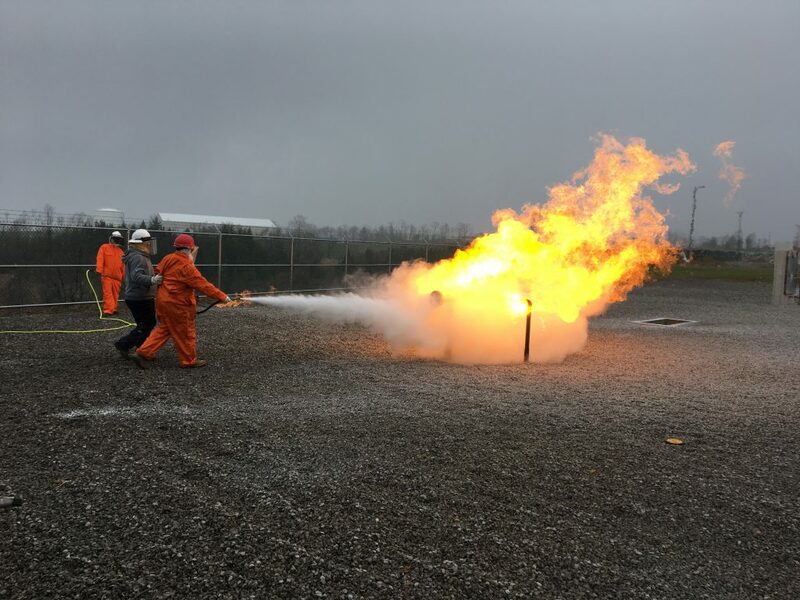 We provide on-going safety training to our employees, holding regular safety meetings at job sites, and by conducting regular safety inspections. 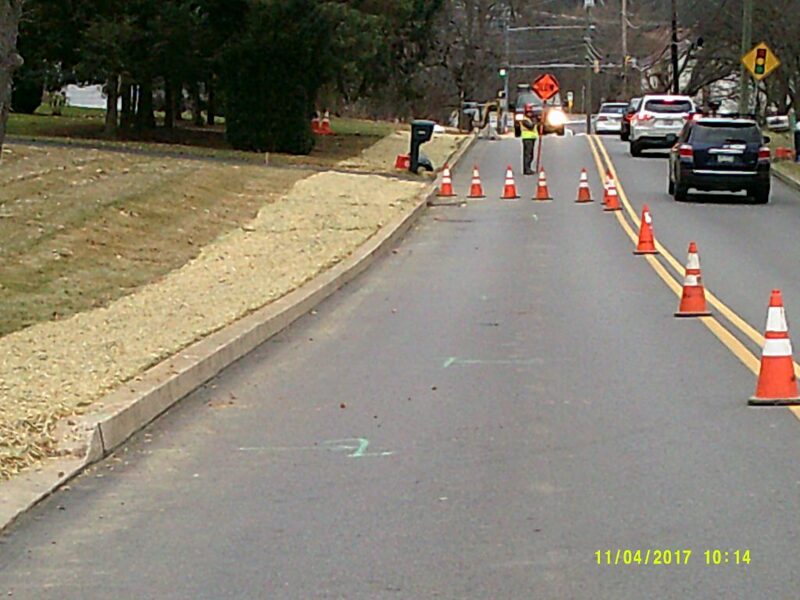 The proactive path we take is why Allegheny Contracting LLC has earned multiple safety awards from the Pennsylvania Utility Contractor’s Association (PUCA) as well as the National Utility Contractor’s Association (NUCA). Maintaining safe working conditions is essential to the achievement of our mission statement, our ability to maintain favorable client relationships, and our ability to secure future opportunities. It is the intent of Allegheny Contracting LLC to conduct business in a socially responsible and ethical manner that seeks to protect the environment. Our goal is to integrate environmental practices by emphasizing and encouraging innovative and creative solutions, and continually improving our environmental performance. Integrate environmental protection into every aspect of its business and to comply with all environmental regulations without regard to the degree of enforcement. Follow environmental standards, good engineering practices and risk management principles to ensure Allegheny’s environmental protection activities are conducted responsibly.